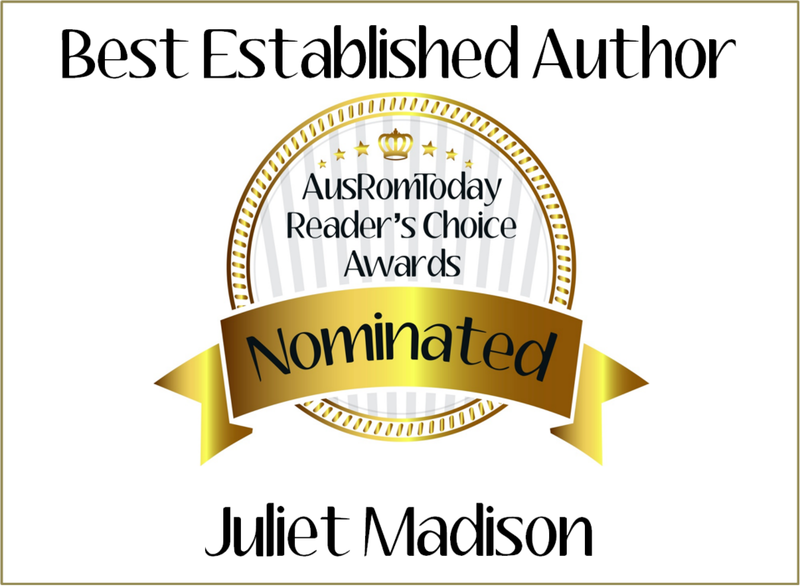 Posted on November 12, 2014, in Announcements, General and tagged AusRomToday, best established author, finalist, Readers Choice Awards. Bookmark the permalink. Leave a comment.